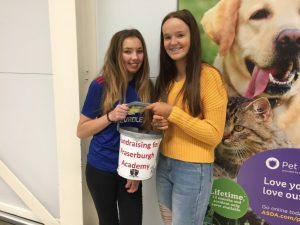 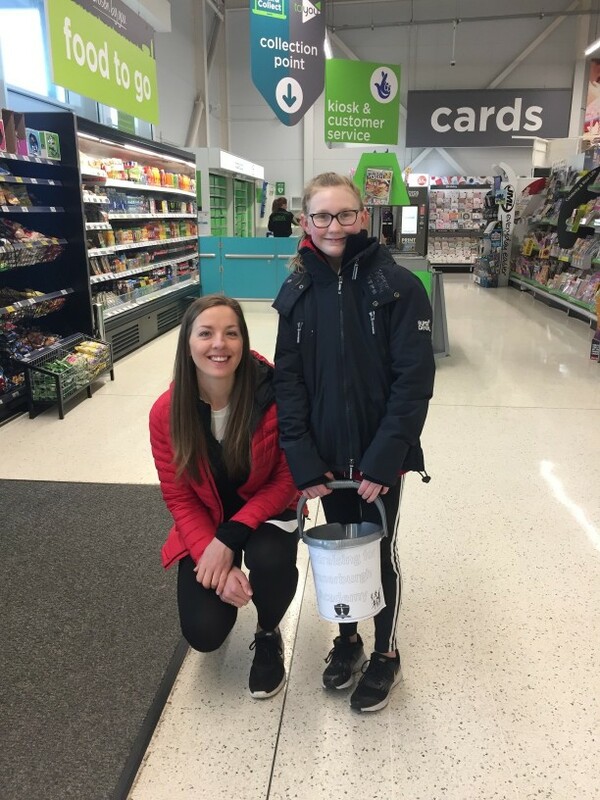 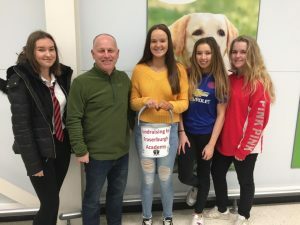 Fraserburgh Academy girls school football and netball teams together with their coaches spent last Saturday 16th March 2019 bag packing in Asda to raise money for their teams! 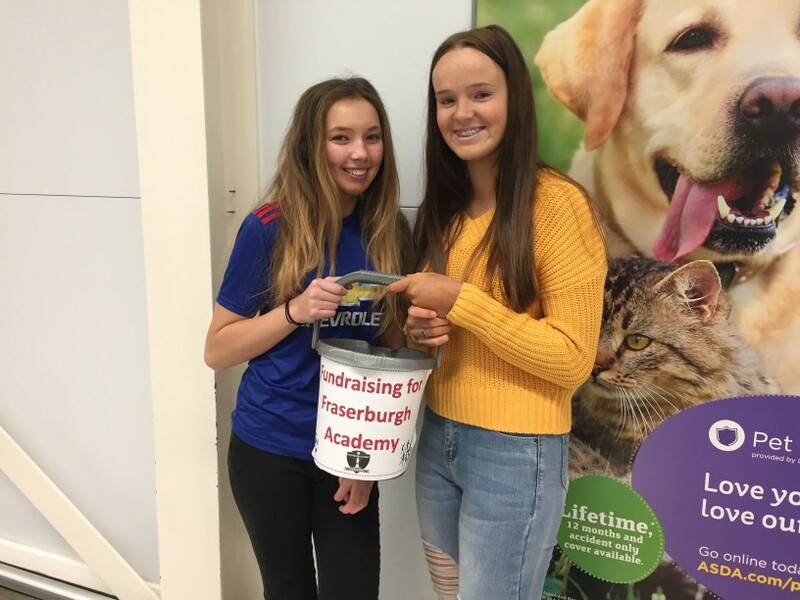 Well done to all the girls who participated – a grand total of £465.00 was raised! 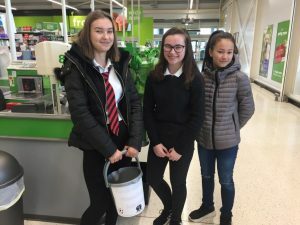 A huge thank you to everyone in Fraserburgh for their generosity in supporting us.